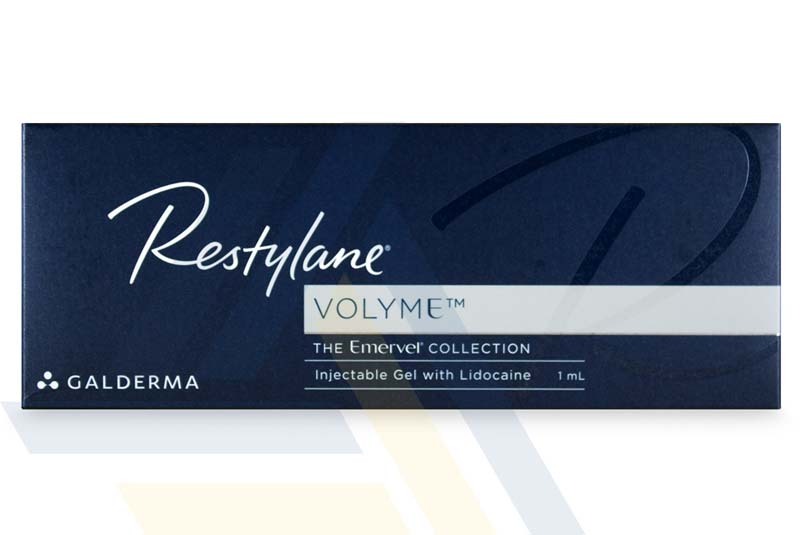 Purchase Restylane Volyme from Ace Medical Wholesale. 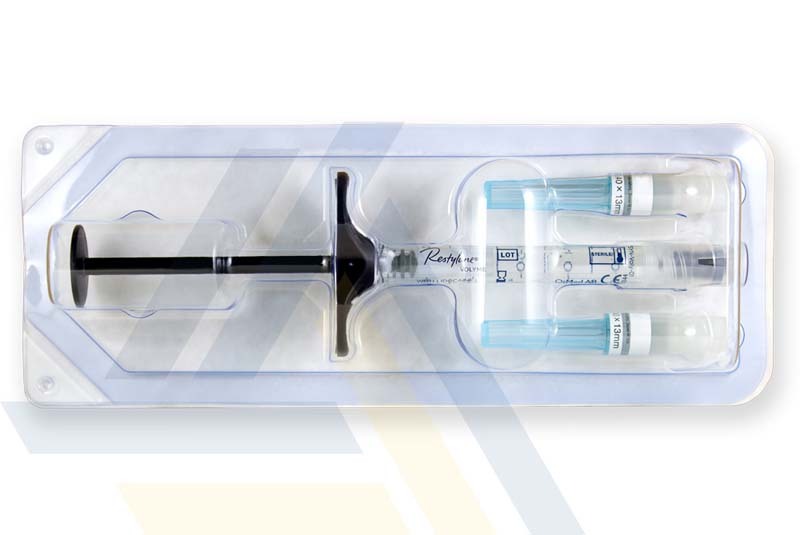 This hyaluronic acid gel is highly viscous, making it suitable to redefine the contours of the face and restore facial volume loss in areas like sunken cheeks. 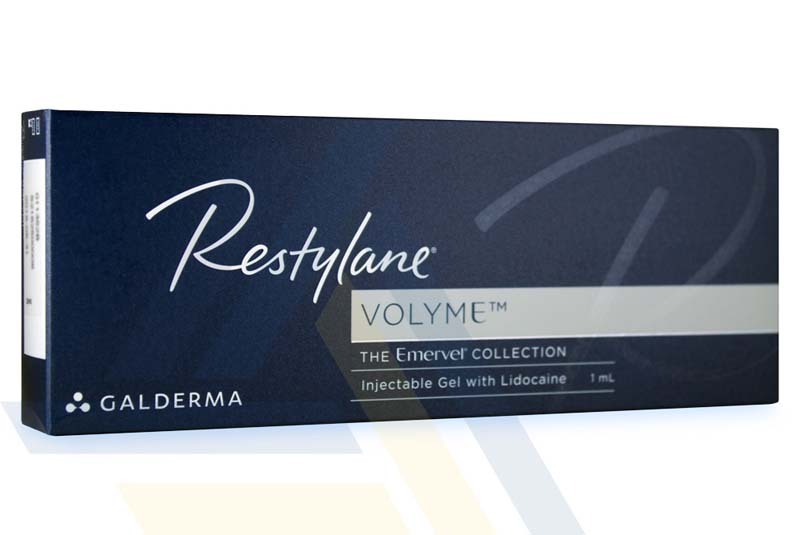 Restylane Volyme is so that it that can impart results that usually last between six to nine months and possibly up to a year. 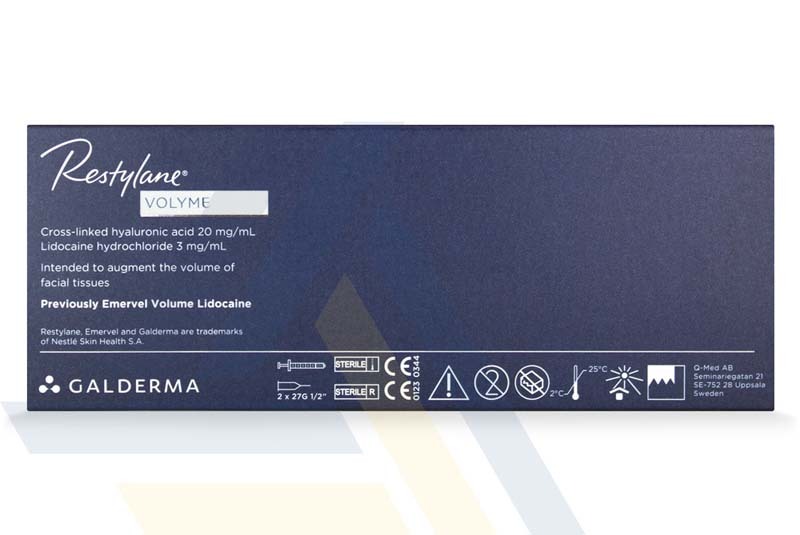 This formulation contains lidocaine for enhanced patient comfort.